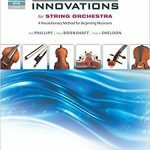 Cello Sound Innovations for String Orchestra, Book 1 - Hoffmann Strings, Ltd.
Cello –Book 1 Sound Innovations for String Orchestra is a revolutionary new method that combines time-tested educational concepts, input from thousands of teachers, and advances in modern technology. 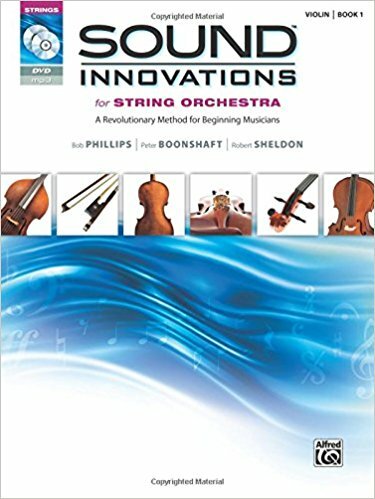 Using solid pedagogy that follows state and national music education standards, the methods can be customized by teachers to use their own experiences in creating the best approach for their unique classroom. This title is available in SmartMusic.